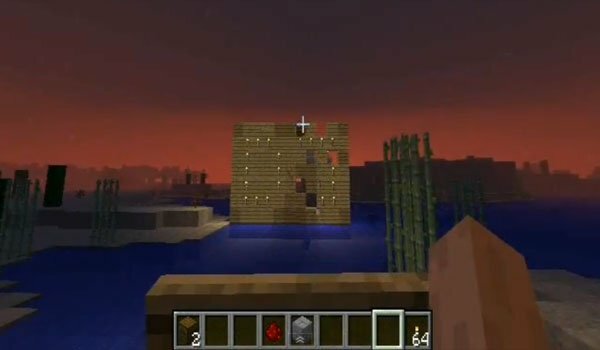 Here is Turret mod 1.2.5 modification for Minecraft. With this modification you can shake the creepers and also constructions because we can craft the turrets or cannons to shoot balls. You can craft three different types of balls, ones that will drill the buildings, the others are incendiary. With these turrets or cannons can shoot any physical block, which includes TNT’s, arrows or eggs. We can also install them on the wagons and shoot as we move along the tracks. How to install Turret Mod for Minecraft 1.2.5? Paste contents of Modloader and AudioMod.